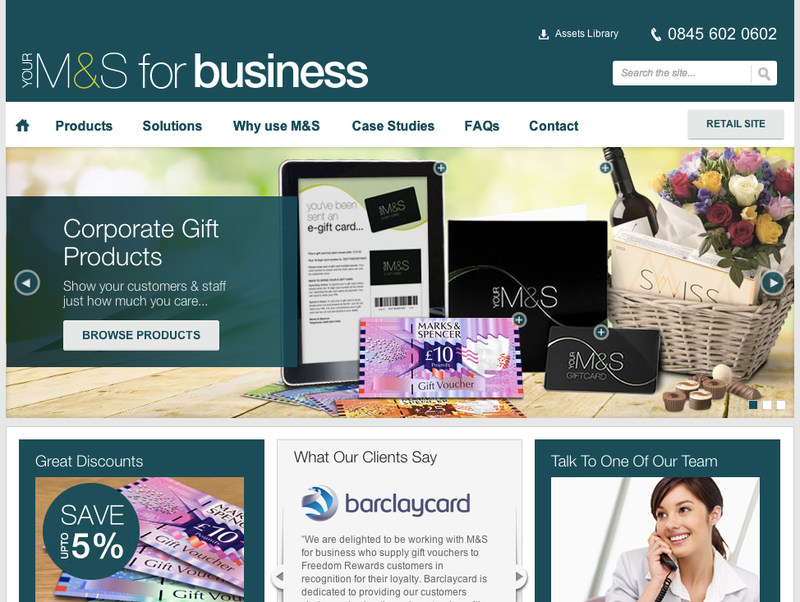 Business Portal for Leading UK High Street Store. The site navigation is done very well, it packs a lot of information into the site without confusing the visitor & clearly highlights where you are whatever page you are on – leading to a pleasing user experience. The responsive design offer a less is more approach for tablet & mobile users, and striking branding gives a good contrast for accessibility and small screen devices.